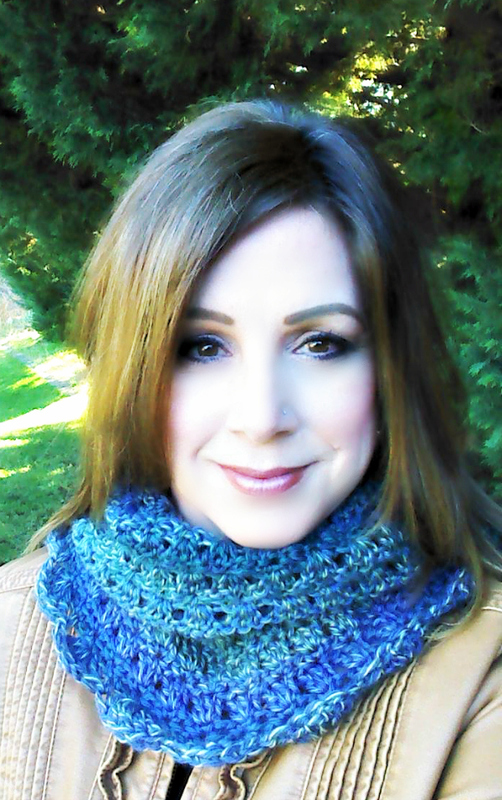 Join Me On Facebook For a Live Video Chat… Amazing Grace Crochet!! Join me tonight at 6:00pm PST for a Live Video Broadcast!! 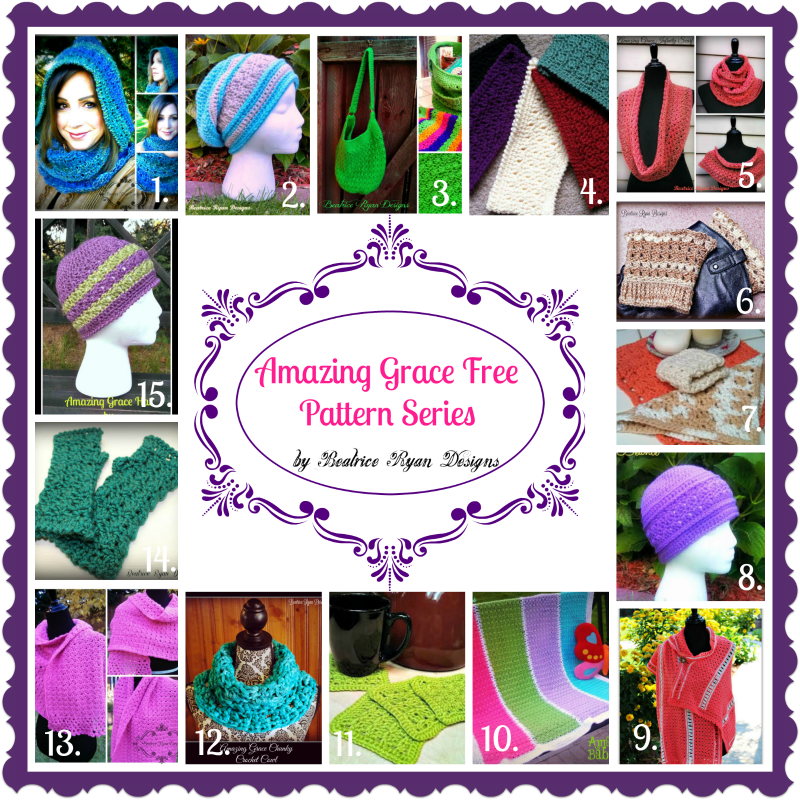 I will be chatting about my Amazing Grace Free Crochet Pattern Series!! You can join the fun and participate by asking questions or comments in the Live Broadcast Comment Section during the event!! Find out more about my story and why this Free Pattern Series is so important to me!! Click here for Beatrice Ryan Designs on Facebook! 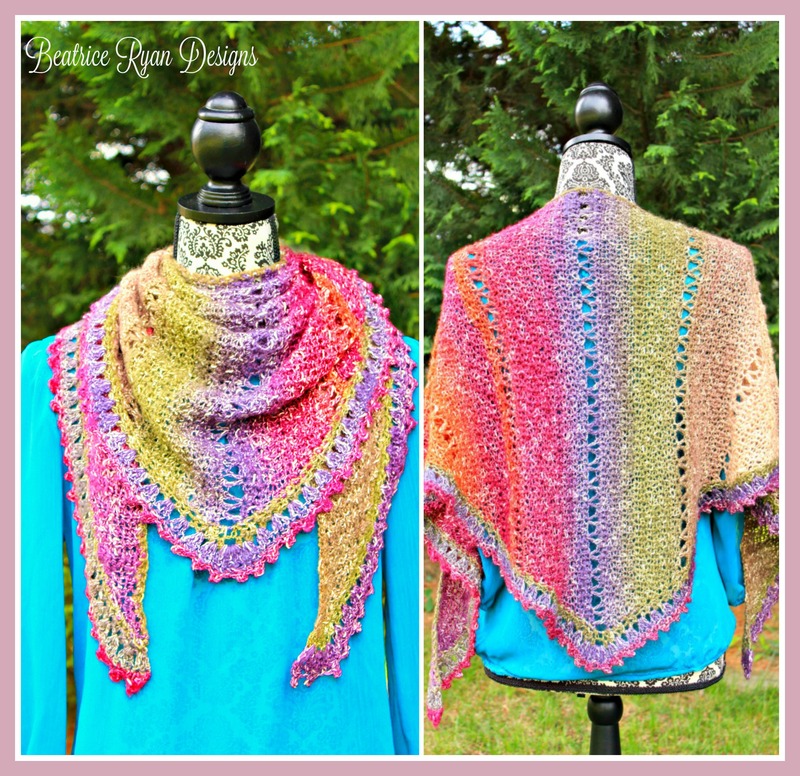 Now Available… 16 Free Patterns including my latest… Amazing Grace Simply Spring Wrap! !